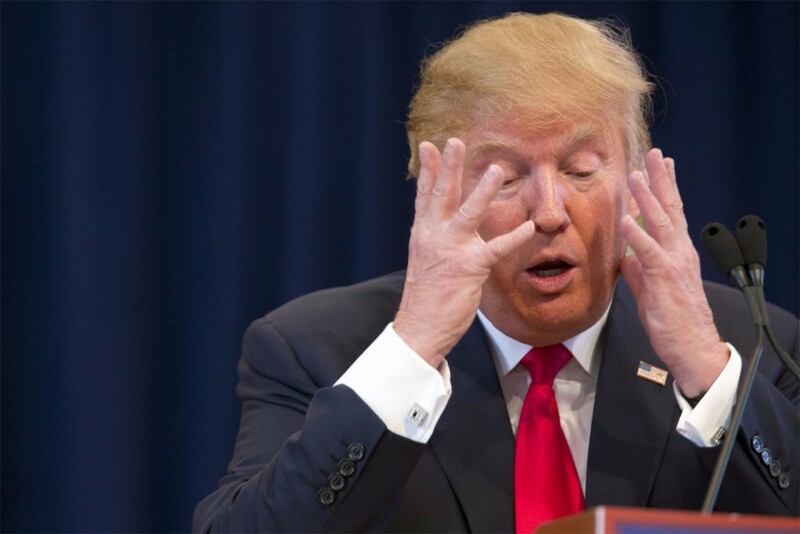 Even though we just heard Donald Trump had his shot as a vodka mogul, it turns out Trump doesn’t even like to drink at all. That’s not the sad part. The sad part is now, his crazy outbursts and troubling Twitter feed can’t be blamed on alcohol. Some believe Trump’s whole persona is just a well-crafted act. Sorry to break it to you, but Trump can’t act his way out of a warehouse full of dusty vodka bottles. This is evidenced by his 1989 Razzie award for “worst supporting actor” in the film Ghosts Can’t Do It. Alright, so Trump doesn’t have a knack for the act. Then how does he pull off the mythology revolving around his hair so well? Slide number one has the answer. 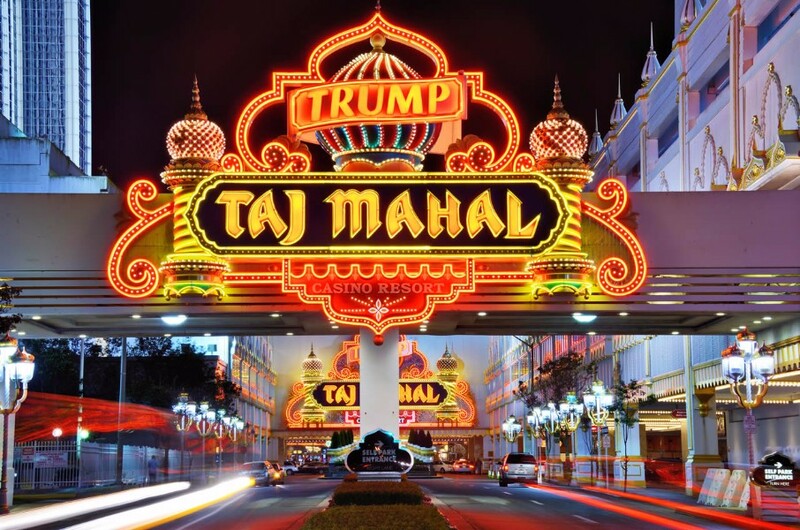 Donald Trump’s Atlantic City casinos are reminiscent of HBO’s hit series Boardwalk Empire. Between the years of 2008-2011, Trump’s casinos were tied to one-in-eight murders in the city. Thanks to security cutbacks, his casinos are also filled with carjackings and other crimes. Your money isn’t the only thing you’re gambling with at his casinos! 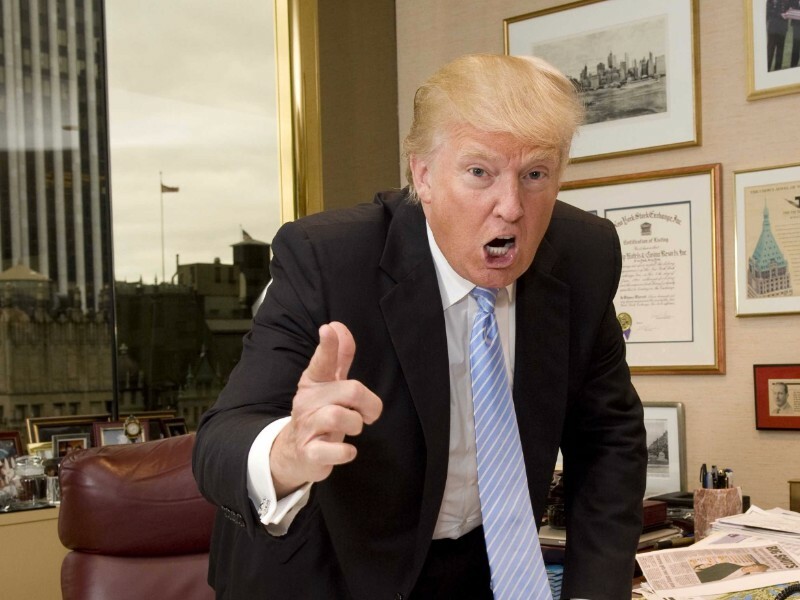 Do you want to live your life like Donald Trump? Of course, you do! 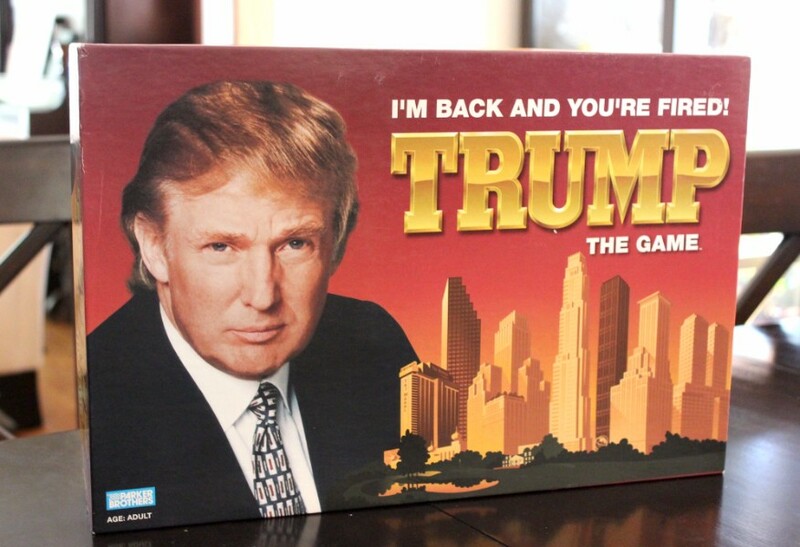 Then head on over to your closest game depot and pick up “Trump: The Game.” It’s like “Monopoly” but much worse. Also, the smallest denomination of money is $10 million. Try it now before it sells out. Don’t worry, it won’t ever sell out. 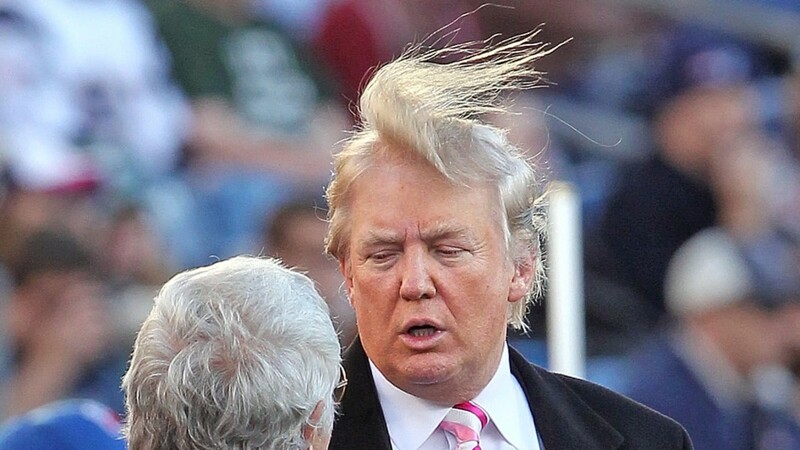 Somehow, that sad excuse for what Donald Trump calls “hair” is actually real. Not only that, but his wife cuts it for him whenever he needs it. The science behind how (or why) it’s real is unknown but we just have to take his word for it. Some people still remain skeptical though.